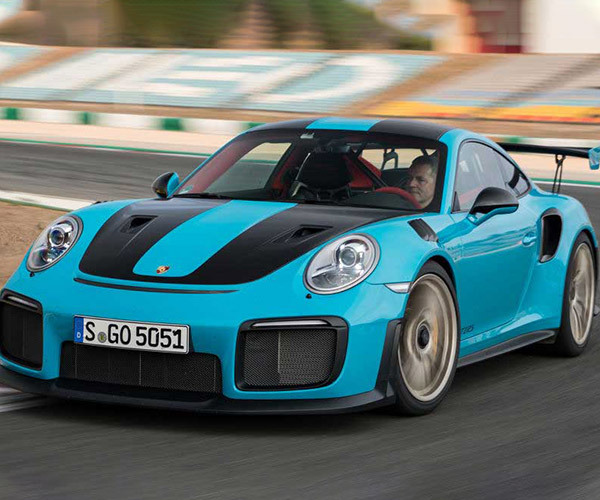 One of the best cars that Porsche has ever made for the street and race track is the 911 GT2 RS. 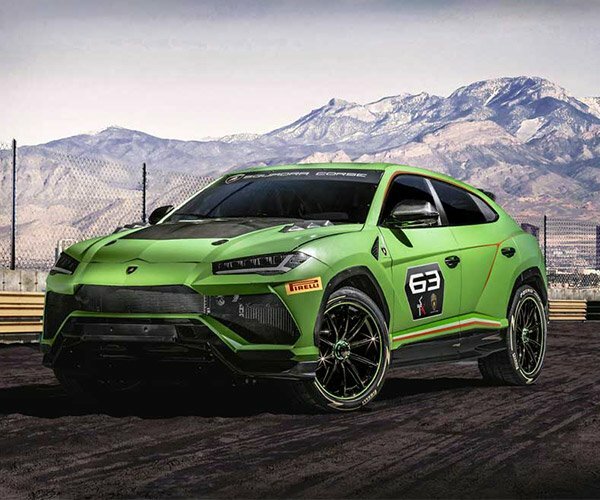 The car is an absolute beast. 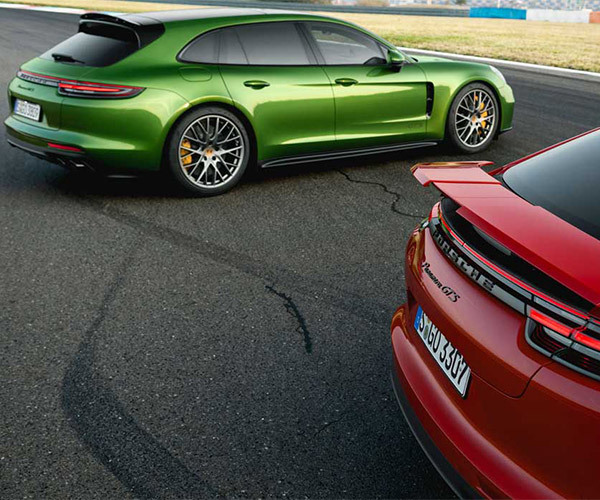 Now, Porsche is offering up man option for the car called the Clubsport Package that ups the safety factor for owners who plan on track days. The package includes a bolt-in roll cage that sits behind the front seats. Also included is a six-point driver’s harness in red, a fire extinguisher and mounting bracket. The package also preps the car for a battery master switch. The battery master switch can be purchased separately via the Porsche Motorsport Department along with an optional front cage bracket for motorsports events. We have no idea what that latter bracket is or what it’s for. Sadly, this package is only offered in the UK; US buyers can’t have it.